Nearly opaque indigo color. Aromas of black cassis, charred pine cone, sandalwood, star anise, fine cigarettes, and smoked sausages with a satiny, vibrant, dry full body and a warming, elegant, medium-long tar, chinese 5 spice, and pink peppercorns finish with firm, well-integrated tannins and heavy oak flavor. A silky, mysterious Howell Mountain that will come alive with cellar time. 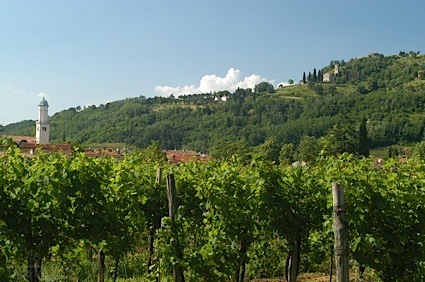 Bottom Line: A silky, mysterious Howell Mountain that will come alive with cellar time. 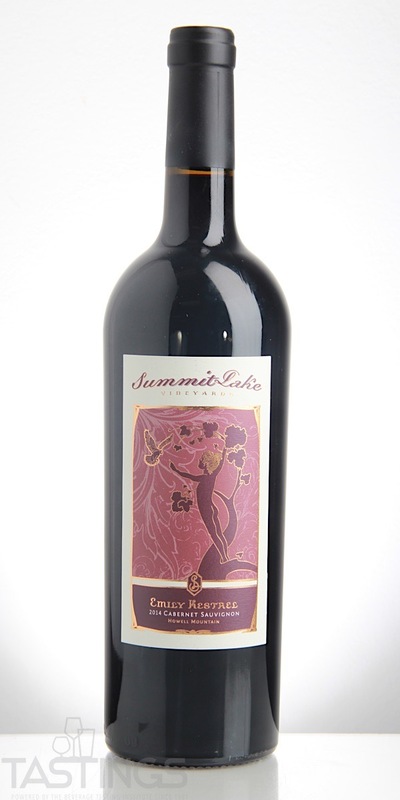 Summit Lake 2014 Emily Kestrel, Cabernet Sauvignon, Howell Mountain, Napa Valley rating was calculated by tastings.com to be 94 points out of 100 on 7/10/2018. Please note that MSRP may have changed since the date of our review.